Located along the stunning shipwreck coastline of western Victoria, Warrnambool is a seaside town loaded with attractions. Whether you wish to stay on dry land or get your feet wet a little there is so much to see and do while holidaying in this picturesque coastal community. Discover a place that is steeped in history, heritage and culture, experience fine foods and wine, carnivals, race days and some of the best diving and fishing along the Australian coastline. Based along The Great Ocean Road, Warrnambool is approximately 3.5 hours from Melbourne as you drive through Geelong, Colac and Camperdown taking is sights such as the Twelve Apostles, Loch Ard Gorge and the Otway’s Rainforest. 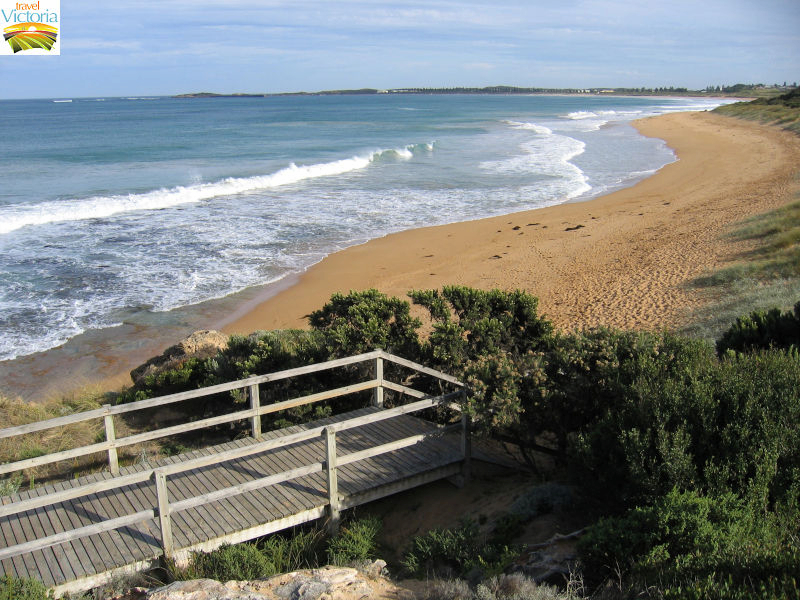 Warrnambool is the ideal holiday destination to really escape from it all where you enjoy lazing sunny days by the beach, swimming, walking trails, historical sites and boundless scenery. 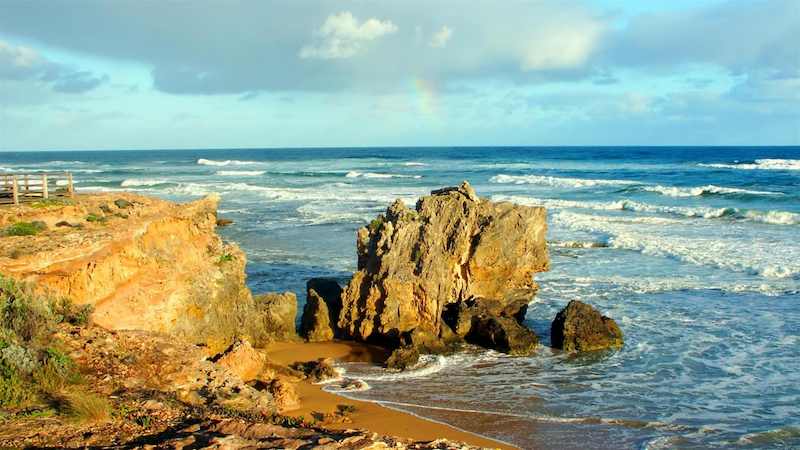 Situated along beautiful Lady Bay, Warrnambool overlooks the Southern Ocean and the Shipwreck Coastline where you can find over 180 ships that met their demise along this stretch of the coast. You can discover the underwater world that lies beneath with some great diving and snorkelling charters that will take you directly to awesome reef formations, shipwrecks and more. Take the kids for a day of fishing, either fresh water or out on the ocean, Warrnambool provides some excellent fishing opportunities for all ages. 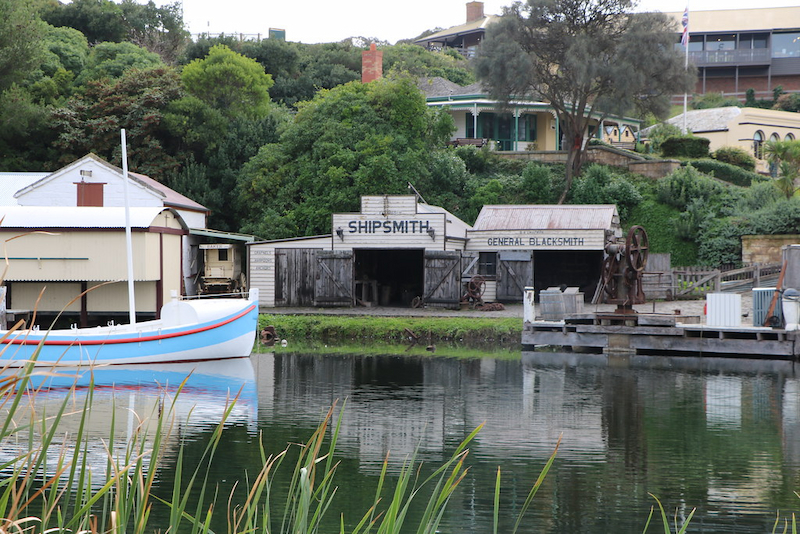 With its maritime history that is present in the galleries and museums, the recreated maritime village and the original lighthouse, Warrnambool holds plenty of historic attractions to take in. View the nightly display of the laser show which presents the final enactment of the Lock Ard just before it sank off the coast or treat yourself to a dining experience. Freshly caught local seafood is always on the menu along with many other culinary delights from around the world, international cuisines and local produce and award winning wines. 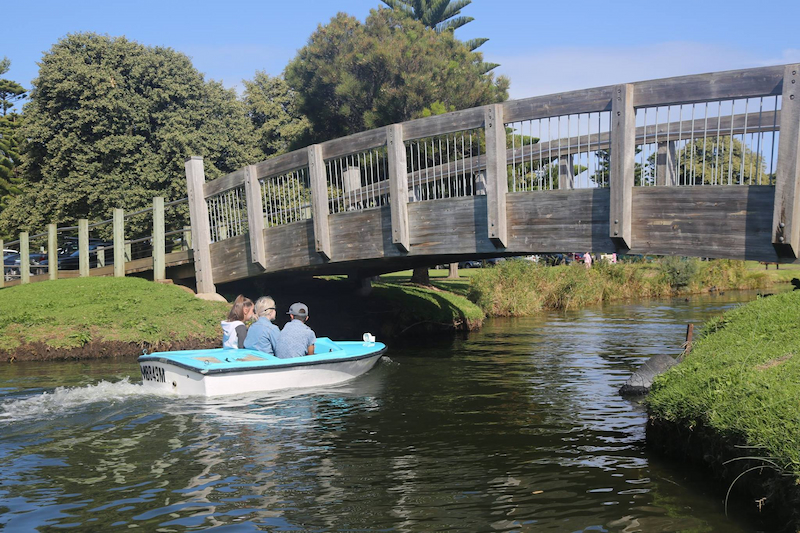 The kids will love the skate parks, playgrounds, adventure playgrounds and the whole family can take to the walking tracks around the wetlands or even learn how to surf, wind surf or go yachting for the day. With ample Warrnambool accommodation properties ranging from budget right through to luxury accommodation, all depending on what the budget will allow, you will find just what you are looking for and will place you closely to many of the main attractions so that you will never have far to travel. Warrnambool is somewhere where you can just wine and dine, enjoy lazy sunny days and relax or fill your days with outdoor adventures, excitement and fun. Get up close and personal with kangaroos, emus, waterbirds and koalas, visit Cannon Hill which is where the cannons were built to defend the town from invasion of the Russians or perhaps a walk through the National Parks, reserves and forests to get back to nature is something you are interested in. Spend the day at Hopkins Falls, tour through the cheese factory, do some shopping, take a scenic flight, have a game of mini golf with the kids or book a round of golf one afternoon. Whatever your interest and tastes are, Warrnambool is the perfect holiday destination for even the most discerning traveller.